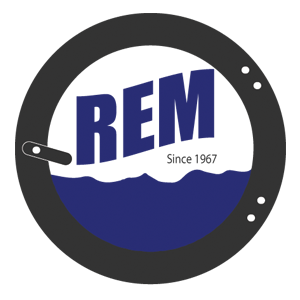 Softmount Commercial Washer Extractors – REM Company INC. Ideal for second-floor on-premises laundries or other installations where a poured foundation isn’t an option, UniMac® UX model softmount washer extractors offer the perfect solution. 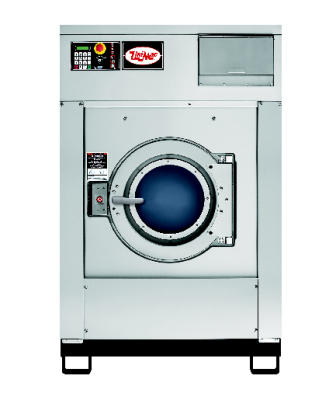 Like all UniMac commercial laundry equipment, these industrial laundry machines are durably constructed and feature unmatched innovation to meet the harsh demands of commercial and on-premises laundry facilities in a variety of industries. And with an efficient design that uses up to 34 percent less space, these machines are perfect for facilities with limited space. Fifty years and thousands of satisfied customers are the best proof of UniMac’s reliability. Each washer carries a five-year limited warranty on the frame, basket, shaft, bearings, and seals, which goes into effect should failure or breakage occur during normal operation due to a defect in the material or workmanship that would prohibit its further use. UniMac also issues a three-year warranty is also issued to the original purchaser on other parts. Southeastern is proud to offer labor warranties on the equipment we distribute; please speak to your local representative for specific details.